The villains in Disney films often gain the upper hand because some innocent, doe-eyed character trusted them when they shouldn’t have. Now, we don’t want to to encourage cynicism in our kids, but a healthy dose of skepticism could potentially save their life one day. Unfortunately, the characters in Disney movies don’t have access to background check services like Instant Checkmate. If they did, our favorite Disney heroes would have saved themselves a lot of grief in their attempts at bring down these heartless antagonists. Hopefully our kids can learn from the mistakes of their naïve cartoon counterparts. 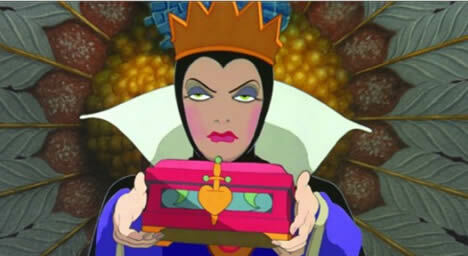 Here are 5 Disney villains we can all learn a real life lesson from. This bad guy from Beauty and The Beast is what every mother hopes her son will not grow up to be like. He serves as the primary antagonist throughout the movie as Belle’s ill-fitted suitor. Overly macho and obsessed with his self image, this chauvinist character teaches our little boys how important it is to keep their egos in check. Jafar serves as the Royal Vizier of Agrabah in Aladdin. However, his power hungry nature and sadistic inclinations come together to create a perfectly wicked character. First, he wishes to become Sultan, but that isn’t enough for him, and he then toys with the idea of becoming the most powerful sorcerer in the world. His greed and insatiable thirst for power are what ultimately lead to his downfall. 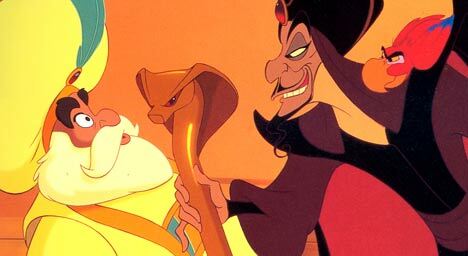 Jafar gives parents several teachable moments to share with their children, especially concerning the relationship of absolute power and the corruption of one’s soul. Even a child can understand that someone who wants to skin puppies to make a fur coat is beyond evil. In the Disney movie, One Hundred and One Dalmatians, Cruella wants to buy Anita’s Dearly’s puppies in order to fashion herself a fur coat out of their beautiful spotted fur. Her transparent intentions were not lost on the Dearlys, and they refused to sell her their prized litter of Dalmatian puppies. Cruella returned later and stole them. If someone had thought to implement a background check on this conniving character, they would have realized that she inherited the estate known as “Hell Hall” out in the countryside of Suffolk and recovered the stolen puppies much sooner. 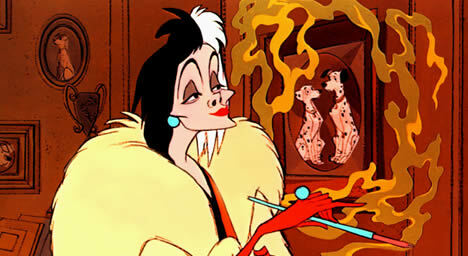 Cruella teaches our kids about the dangers of vanity and self absorption. This character is so mean, Disney didn’t even give her a name. When an enchanted mirror warns the queen that her stepdaughter is her soon to be competition for the coveted title of “the fairest of them all”, she decides plays the role of a truly “evil stepmother” and plots Snow White’s death. The Queen serves as a reminder of the pitfalls surrounding the oh so deadly sin of envy. Its jealousy that makes this Queen truly ugly. 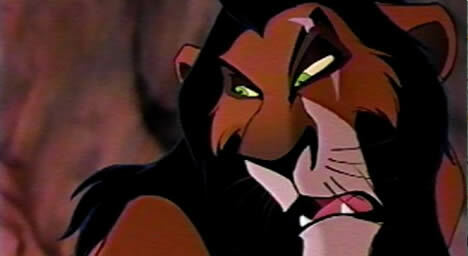 Scar is certainly among the top Disney villains of all time in the movie, The Lion King. As Mufasa’s brother, he feels unjustly denied of his right to the throne at Pride Rock, and comes up with a plan to kill both Mufasa and his nephew, Simba. He succeeds in murdering Mufasa, his own brother, and afterward turns his murderous intentions towards his nephew. Some teachable themes parents can take from Scar’s actions are certainly involve the dangers of envy, power, and ego. 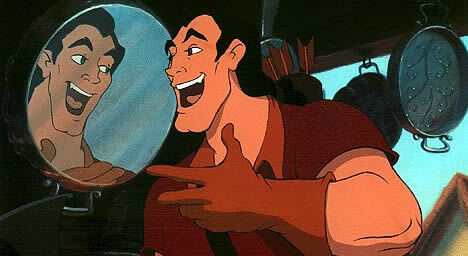 Another way Scar’s character can be used though, is in demonstrating the importance of avoiding sibling rivalry, and remaining loyal to one’s family.